You’ll avoid headaches when receiving payments and paying bills. Creating a business account will give you a separate credit history and possibly better borrowing power. You may be able to borrow more with a business loan compared to one assessed against your personal income. Come tax time, separate accounts make tracking your deductible expenses simpler. If you’re a sole proprietor or independent contractor, it’s a good idea to deposit a percentage of each pay cheque into a business bank account to cover your tax obligations. Automation and cloud software are technologies that can save you time and even help you get paid faster. A recent study by Converga revealed that organisations using digital solutions for invoicing achieved 88-percent-lower costs and 75-percent-faster processing times. Digitising paper-heavy processes also eradicates the pain of wrangling multiple versions of spreadsheets, and greatly reduces the likelihood of making errors due to manual entry. Payment tools like Square Reader are invaluable for organising faster payments and allowing you to take transactions from all card types like American Express, eftpos, Visa and Mastercard. They can also make refunds, tips and discounts simpler to manage. Running a small business sometimes involves cutting corners, but not when it comes to your tax obligations. Using cloud accounting software like Xero or QuickBooks Online can simplify the management of your tax affairs while saving time, reducing errors and making it easy to spot discrepancies in your financial statements. The Australian Taxation Office has a number of handy tutorials that will guide you through the often-arduous process of filing your tax returns. 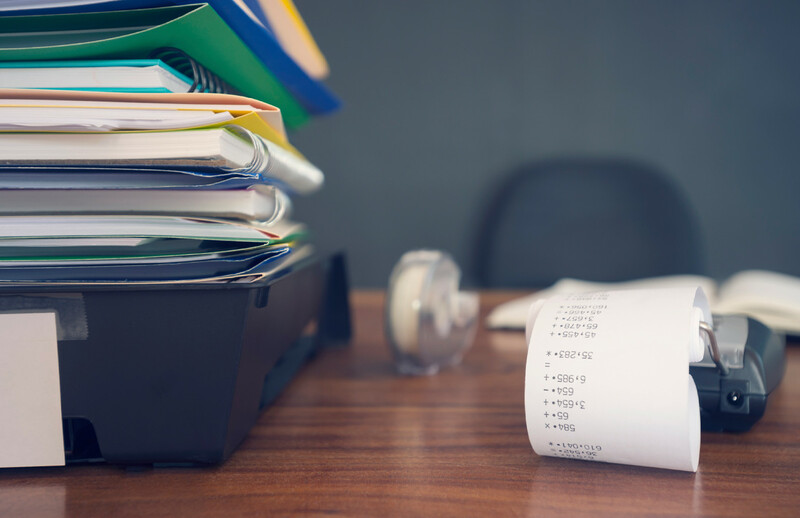 As a small business owner, it’s also worth considering whether a certified tax professional might save you from costly mistakes. Forecasting your business cash flow can help keep you on top of your finances. Ensure these forecasts are accurate by recording your cash flow results every month — detailed forecasts allow you to make better business decisions. Invoicing early and chasing outstanding payments are essential habits for achieving a healthy operating cash flow. So if there’s money owed to you, chase those debts with email reminders, follow-up calls and — as a last resort — legal action. Square Invoices has simple invoice tracking features that give you an overview of what has been paid and what’s still owed, so you can easily track and chase outstanding debts. You can also encourage prompt payment up front — here’s a few tips that can help you do this. Your customers will respond positively to incentives for on-time payments, such as discounts. Paying your own bills on time keeps the lights on and ensures you aren’t penalised with late fees. Continually missing deadlines not only incurs more interest but could also damage your reputation with suppliers and banks, and even ruin your credit score. Similarly, losing track of existing inventory can put unnecessary stress on employees and resources. Planning ahead keeps you on the path to success. The earlier you notify suppliers and manufacturers of an inventory shortfall, the less likely it is that your business will be caught out. As the adage goes, failing to plan is planning to fail. Setting financial goals for your business is vital. But it doesn’t end there. Review them often and account for any potential difficulties. If you’re looking to secure a loan from a bank or funds from other investors, a financial plan will serve as a solid roadmap for your business’s future. You can reduce financial stress by staying on top of everything from the get-go. A little planning goes a long way towards preventing major hiccups come the end of the financial year. This post was proudly brought to you by our friends at American Express.